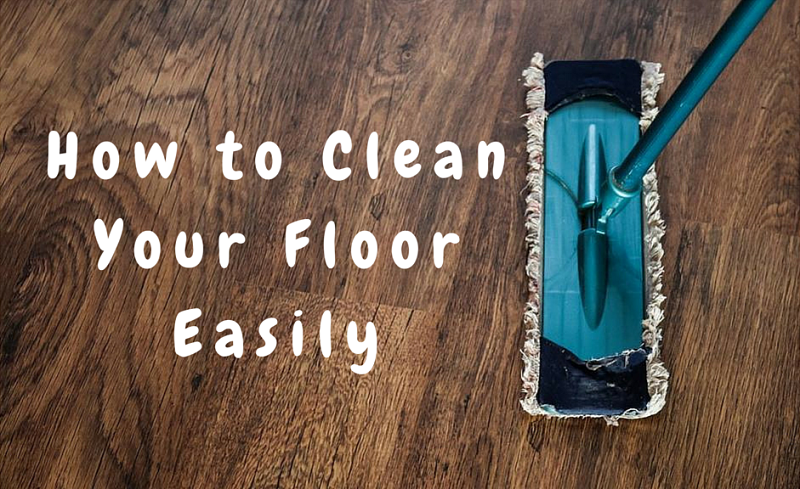 How to clean any type of flooring effortlessly? 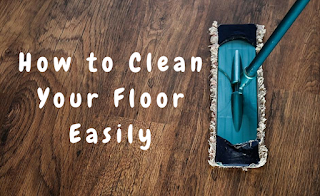 There are a lot of ways to clean your floors but most of them require hours of scrubbing and mopping and you are definitely not keen on this idea at all. 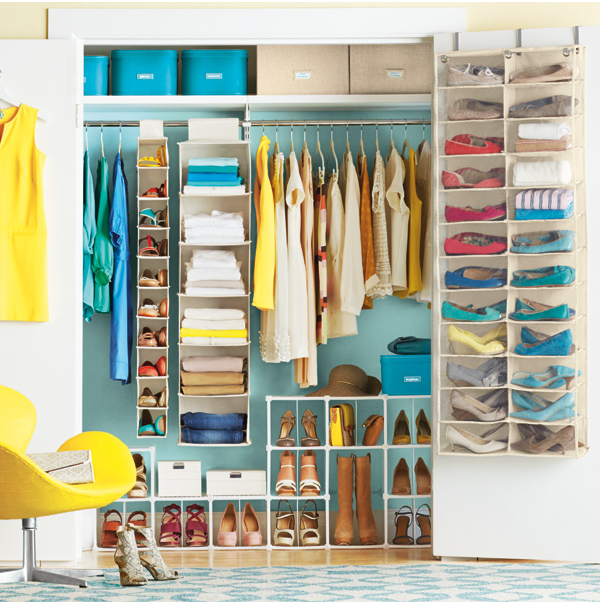 In addition, most of the floor cleaning detergent contain a lot of harmful chemicals which make the whole process hazardous.